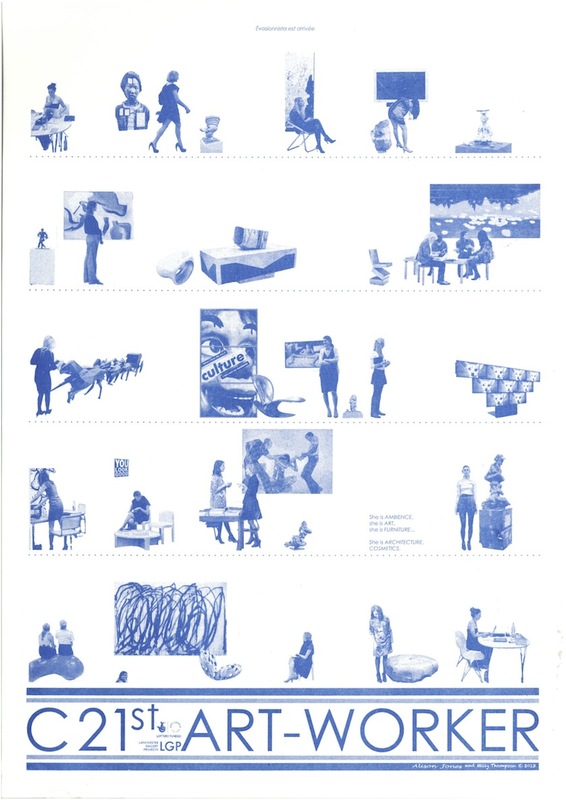 Each Saturday of the exhibition Stolen planks from under the bourgeois phalanx, LGP printed a newly commissioned poster from invited artists and organisations and they were available stacked up in piles to take away. 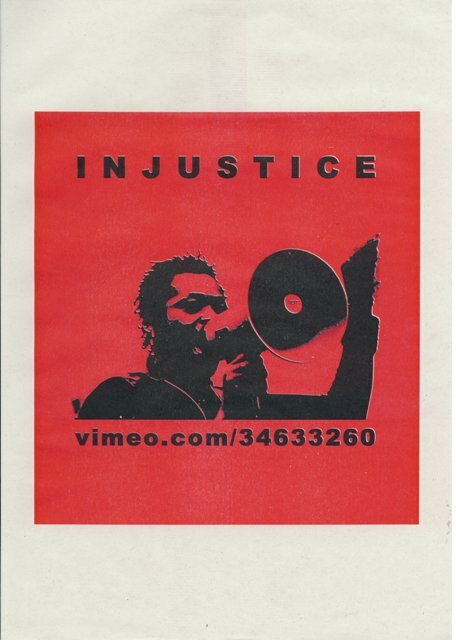 Produced for Migrant Media’s film INJUSTICE, which documents the struggles for justice by the families of people that have died in police custody. A photomontage which considers gendered labour set against the backdrop of the C21st art world. SEMINAR 1: Two heads are better than one! 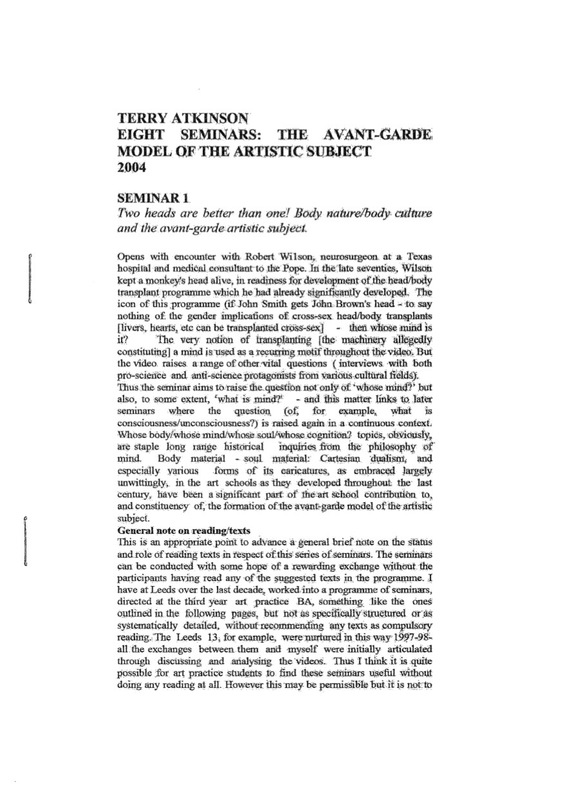 Body nature/body culture and the avant-garde artistic subject; SEMINAR 2: Teaching is believing! 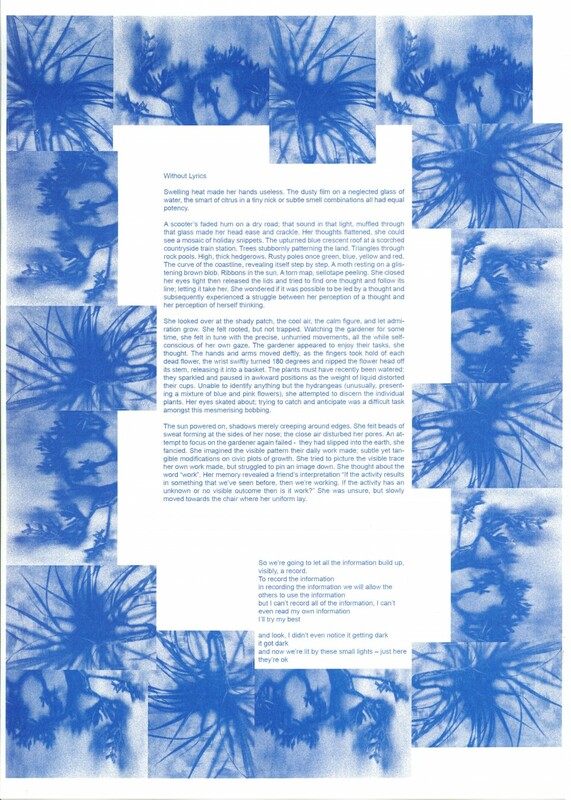 ; SEMINAR 3: Art production as compulsive behaviour – the matter of teaching compulsive behaviour. Automatic pilots: possessing oneself, assessing oneself, assessing otherselves – Van Gogh with Temporal Lobe Epilepsy and DeKooning with Alzheimer’s disease.